If you’re visiting our One MLM System today you’ll notice we’ve given the site a facelift. 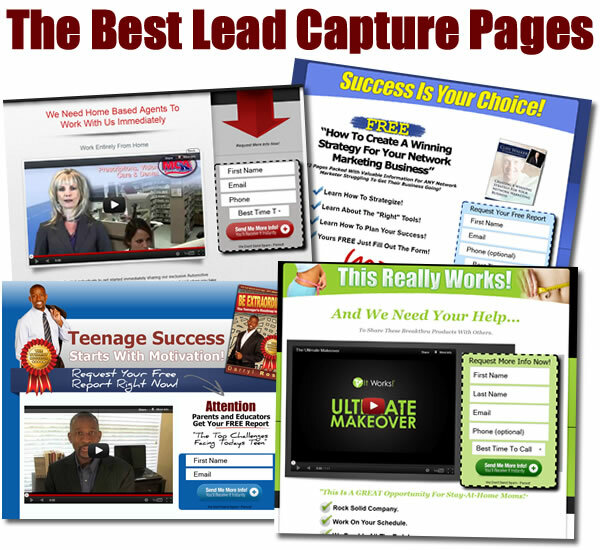 From the launch of the system we’ve had a few looks as I’ve mostly openly beta tested to see what is most effective in converting leads. That’s something the system HAS to be able to do to work for you. If the system is not turning a lead into a business partner, it’s not effective for you. This is a rule that we as business people live by, with any system we are using. If it’s not converting, change something. Our One MLM system has been converting; and so the next thing I ask is how can it convert even better? This is also a question you should ask yourself as you run your business. You should always be in a growth oriented mentality. You should always seek to improve and get better. So should your websites, your funnels, and your systems. Naturally our One MLM System is several of those in one. It’s a website, a funnel, and it functions as a way to keep our Team together. 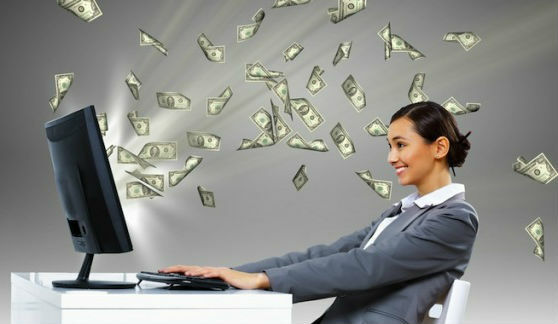 It gives us a way to earn multiple streams of residual income, without jumping around in a disorderly fashion. It allows us to promote intelligent business decisions like scaling up. Rather than asking someone to spend $100 per month to be on autoship for One company, that same $100 can position a person in multiple companies. But it only works, if the people working with them are following that lead. If they are doing the same things – or duplicating what their business partner is doing, then they can create incredible results. Much of this is still a theory. We have not really witnessed a team in MLM Yet who’s been able to pull this off. Much of that has to do with the lack of Intelligent Marketers in our industry today. We have a lot of smart people, who just don’t know much about network marketing. As they are doing it the wrong way, they are teaching others how to do things wrong as well. Duplication happens naturally in network marketing. Naturally you want to duplicate methods that work. You want to teach ideas that are going to help others not only attain success but hang onto it. All of these reasons are why our One MLM System was created. Still, ‘the right people’ are needed for us to accomplish our goal as a team. That goal, has always been about creating professionals who earn professional income. We cannot expect to be taken seriously, when not nearly enough of us are earning full time incomes. People are barely earning Part time incomes. That has to change, and we have to be the ones to change it. That being said, just because you’re reading this, and may want to be part of our team. – You still have to be sorted. That’s really the biggest observation of 2016 for me. We have a ton of opportunities but, just don’t have enough professionals who are ready to take on the challenge. Our approach is so challenging that almost no one is On our team right now. Lots of people want to join multiple companies but they do not want to do so in an orderly fashion. They want to be first in everything. They want to get in ‘before anyone else’ – because they falsely think that’s the key to making money in MLM. It’s not. Our One MLM System cannot solve that problem. One of my observations about Our system is we have to sort people better. That means it’s going to be even harder to get access to the training we have inside. We want to make sure we’re not wasting this information on those who aren’t going to treat it with the seriousness it deserves. Take a look at our new look – and by all means, challenge yourself to attempt to make it through our sign up process. Keep in mind that several parts are under construction – but we should all, always be under construction. TopNetworkersGroup Presents ... ONE MLM SYSTEM To rule them all! Our official training system to teach anyone how to earn Professional Income, as a Professional Network Marketer - Learn how you SHOULD be approaching Network Marketing in 2012 and beyond... Are you early or are you late?? If you're not first, then you're last! DON'T BE LAST!! Be sure to click here to visit TopNetworkersGroup.com - to be on my Official List and get insights and support like none other in our industry! Bitcoin continues to surge; click here to sign up for an opportunity that will pay you in Bitcoin. One time $18(usd) to get started; learn more on the website now! click here to Play Daily Fantasy Sports AND make Money when OTHERS Play as well; Entirely FREE to join and earn from Referrals; Sign Up NOW!!!!! Bitcoin is now at $1,000 click here to start earning Bitcoin Today! Don't Miss out on the Next Gold Rush! I'll admit, several people I have sponsored ovver the years did not like to work with me. They felt like I put too much emphasis on Training, Education, Watching Videos, and following the Fundamentals. We have SO many real issues within MLM today that I have been addressing at my blog since 2010 - click here to start reading up on me, and my message for the MLM industry now! You Need to Understand this, before it's too late! Looking for a new outlet to place your banner and/or text advertisement? click here to Visit SeekingAHomeBusiness.com - you can also set up a Profile in our Business Owner Listings section - see you there! Are you Closing Your Leads?